AIS Solutions has been helping businesses in Burlington and across Canada since 2000. 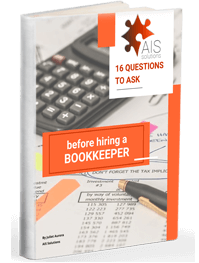 We provide solutions for their bookkeeping, accounting, and QuickBooks training challenges supported by our team of superstar bookkeepers and accountants who bring a personal, hands-on approach. Our goal is to help business owners improve the efficiency and cost-effectiveness of their organizations. 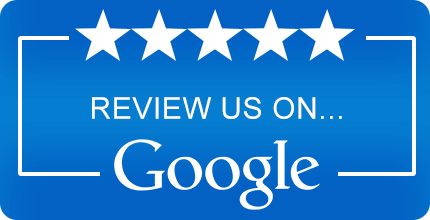 If we cannot save you time or add to your bottom line we believe we are not doing our job. Your bookkeeping should provide you with real-time financial information so you can make better-informed business decisions. Here are some case studies of clients we’ve helped in the past to get a better idea of the variety of solutions we can provide and how they benefit different types of businesses.